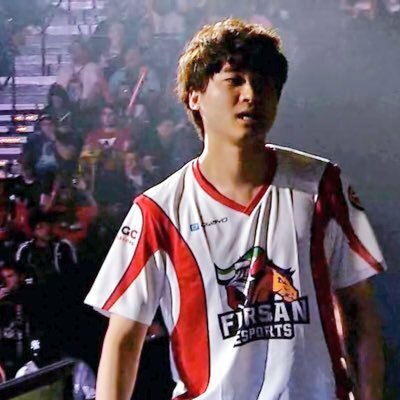 At the end of 2017 he was picked up by Fursan Esports to represent the oraganisation during the 2018 Tekken World Tour circuit. He is most notably an EVO Champion for Tekken 7, after he went through the Winners Bracket and defeated fellow Korean Player Qudans in the 2018 Grand Final, despite losing a set to him. Learn more about LowHigh at Liquipedia Fighters!